After excelling in art and math, his counselors recommended that he study architecture. He went to Cal Poly San Luis Obispo-an excellent school for the subject-but about halfway through his studies, he realized his heart wasn't in it. 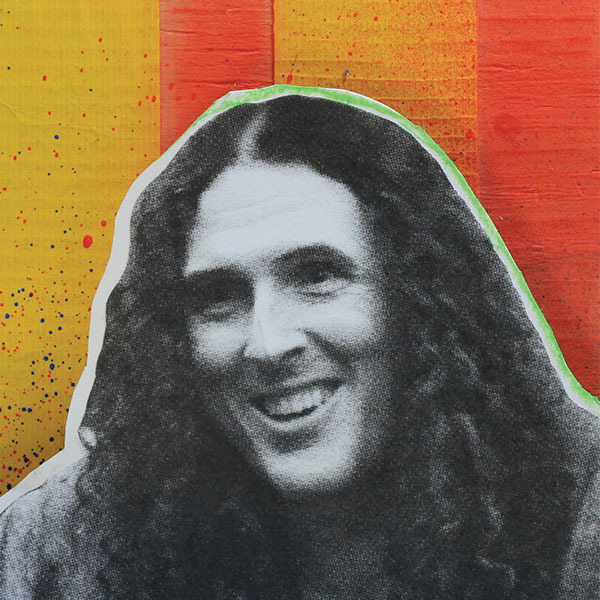 What he truly enjoyed was doing his shift at the campus radio station &#x28;where he invented his stage name, "Weird Al"&#x29;. Says that the years after college were "pretty scary" because he had a degree he didn't want to use, and he had no idea how to break into the music world. Throughout his life, he'd recorded songs with his accordion and sent them to the Dr. Demento show, which played novelty songs. Some of his parody songs started to get positive responses from the show's listeners, so Dr. Demento decided he'd fund Al's first EP. In the beginning, most people wrote him off; the irony is, his career has outlasted the careers of most people he's parodied over the years. Says you need to know you went through life giving it your best shot; you don't want to look back over your life with regret. I parody popular culture through humorous and satirical songs and performances.